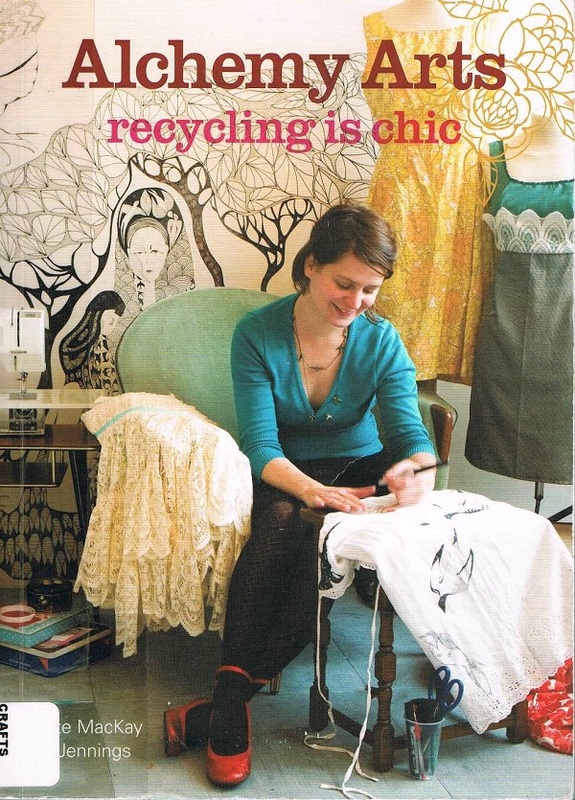 Time to get groovy with your sewing machine! 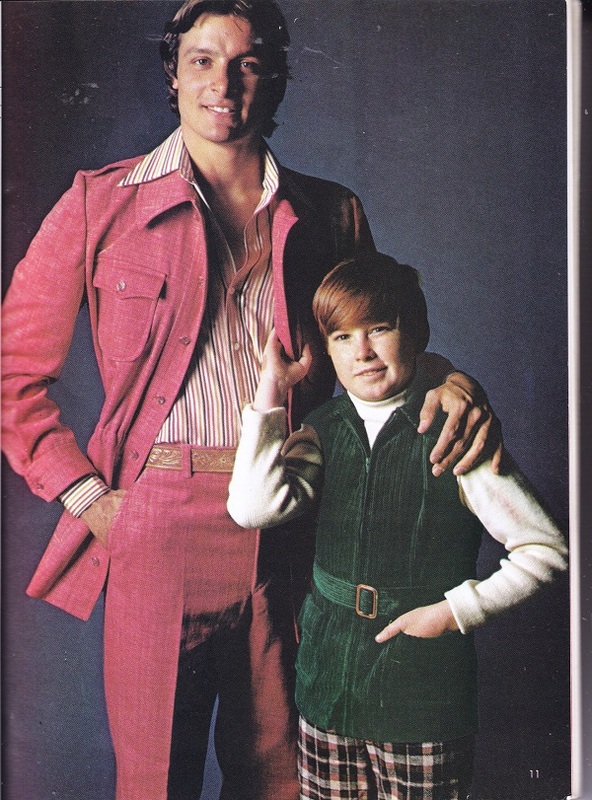 The 1970s come alive for all the men in your life. 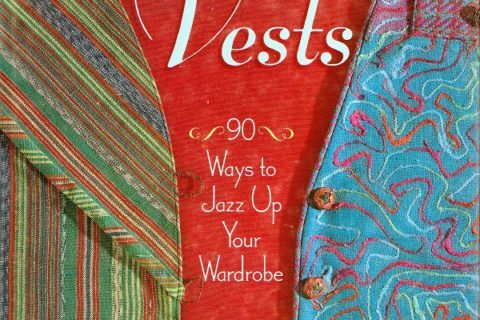 Casual wear to a snappy suit can be yours with this sewing book. I will just let these pictures speak for themselves. Run, don’t walk, to your nearest public library. Leisure suit optional. Often when I see new books on this site (old new books I mean) I often go straight to eBay or Amazon hoping to pick up a copy cheap. But more often than not, this books can be rather pricey. Pretty sure it’s the bump in popularity from being featured on this site. For example the cheapest copy of this book I could find was $10. The guy in front, on the cover, does not look happy to be appearing on this book. Maybe it’s the bowtie, that bowtie would make anyone cranky. But bow ties are cool! Especially when paired with a snazzy fez! That one, not so much. He needs a smaller one. Ditto what jeremyJB said! I would love to attend a library sale with all the discards from this site 🙂 Oh my gosh. Just brilliant, those pix. The guy in the wine-colored suit with the boy dressed as Robin Hood is something else. You’re not stylin, unless you’re rockin the Tuffskins…. Most of the guys in this book look like they’re thinking, “Just shoot me now”. Which makes it even more amusing that the guy in the black pinstripe looks like he came right out of an old gangster movie. I thought the guy in the pinstripe suit had more of the Gomez Adams look going. I was thinking that I hoped they were paid really a lot to model for these duds! And I do mean duds. 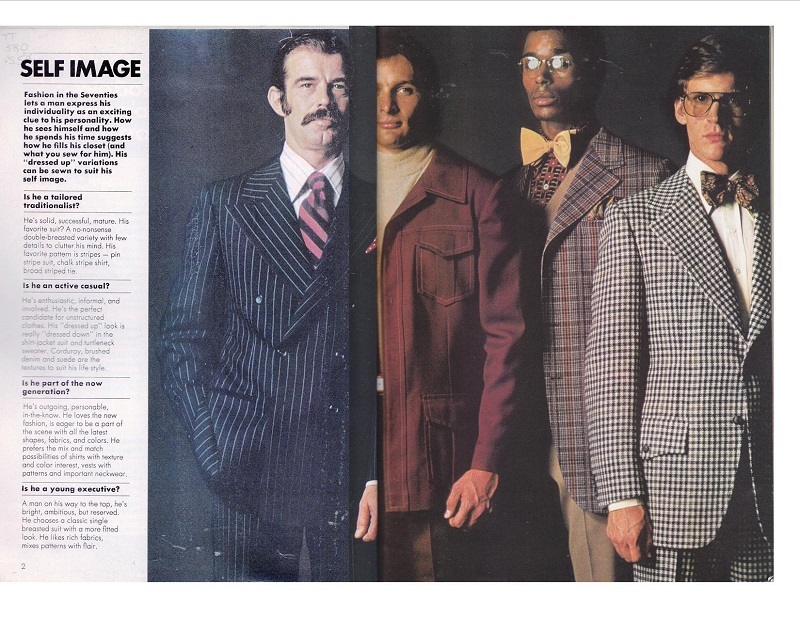 It’s good to see a book aimed at interesting men and boys in tailoring and perhaps producing the next Pierre Cardin or Yves Saint Laurent. 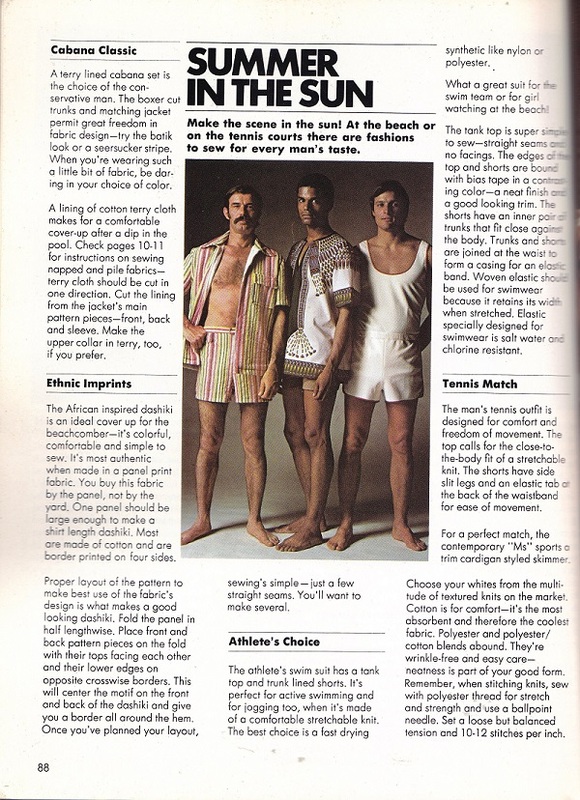 Except for swimwear and sports outfits, though, the seventies were a dreadful era for male fashion. Mr. Conservative’s outfit looks like it should be accessorized with a machine gun; Messrs. Now Generation and Young Executive, seltzer bottles and cream pies. It gives me a headache just imagining lining up the pattern on all the seams of those plaids, much less looking at the outfits. 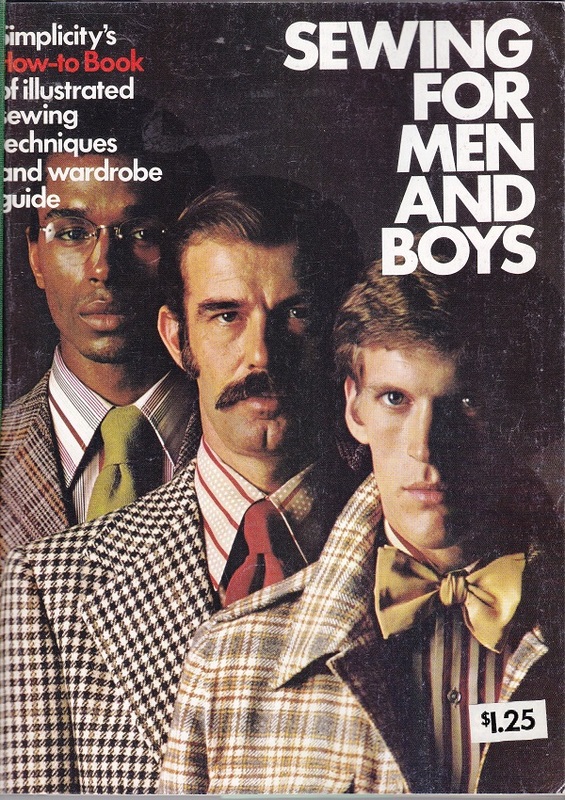 I don’t think the title meant that the book was to teach men and boys to sew. I think it’s so women can sew for men and boys. That kid is an awful pickpocket. We all had those cubes in our homes so the man of the house could strike a similar pose when needed. THAT’s what my home has been missing–a posing cube! 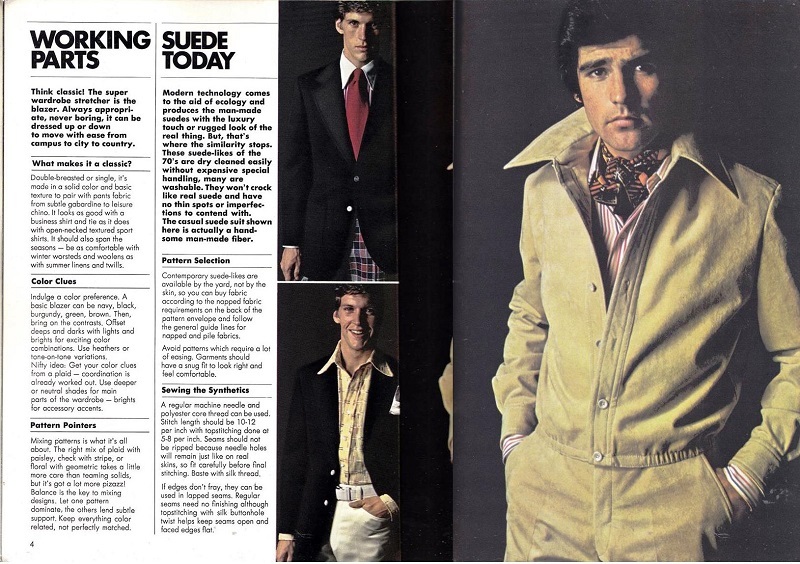 Leisure suits were gateway drugs to pipe smoking…. For heaven’s sake, don’t discard it–sell it! 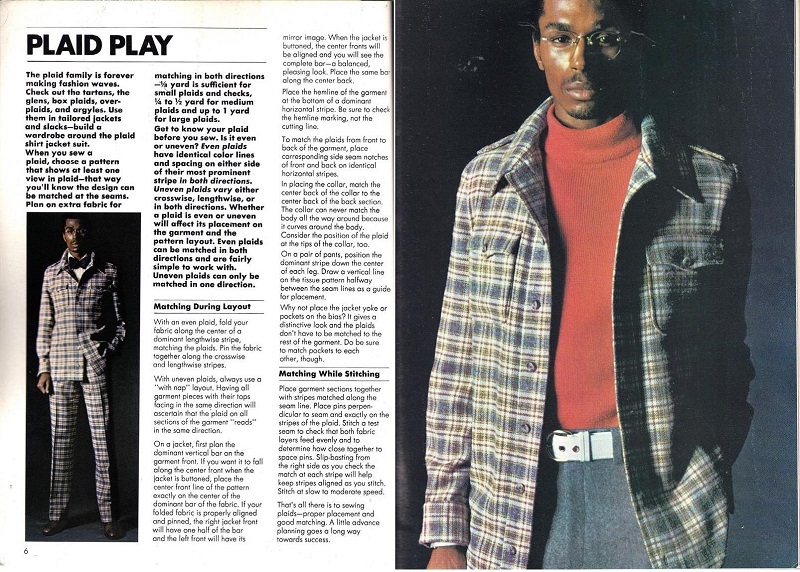 The 70s fashion is still preferable to the “fashion” of sagging pants. However, a library is neither the TARDIS nor the trunk of the Weasley’s car – in other words, not bigger on the inside. When your book is only useful to cosplayers it’s probably time to just sell that puppy to someone who can use it for that. I really want to do a gender-bent Carl “The Night Stalker” Kolchak cosplay. 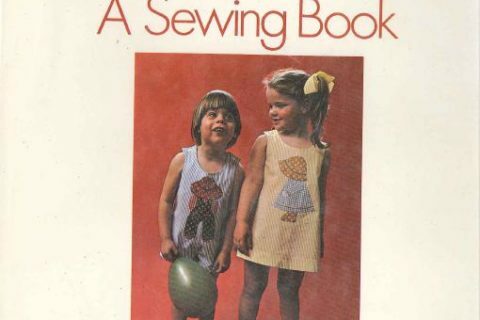 I probably could use this book for a base – though I’d need someone else to do the sewing. Though I believe his suit was more 1950s than 1960s. As much as I dislike droopy drawers (by the way, calling them “droopy drawers” rather than sagging miffs those who do it because it takes all the street cred out of it- do try it at home), we must acknowledge that they have been a style for at least fifteen years- a veritable geological age in fashion. I don’t think they’re going anywhere any time soon, so we may as well get used to it. Tailored traditionalist needs a violin case, if you know what I mean. He looks like Eliot Ness would put him on the post office wall. Seriously, I made one of these in 1976 for by boyfriend, now husband. He wore it to my college graduation. 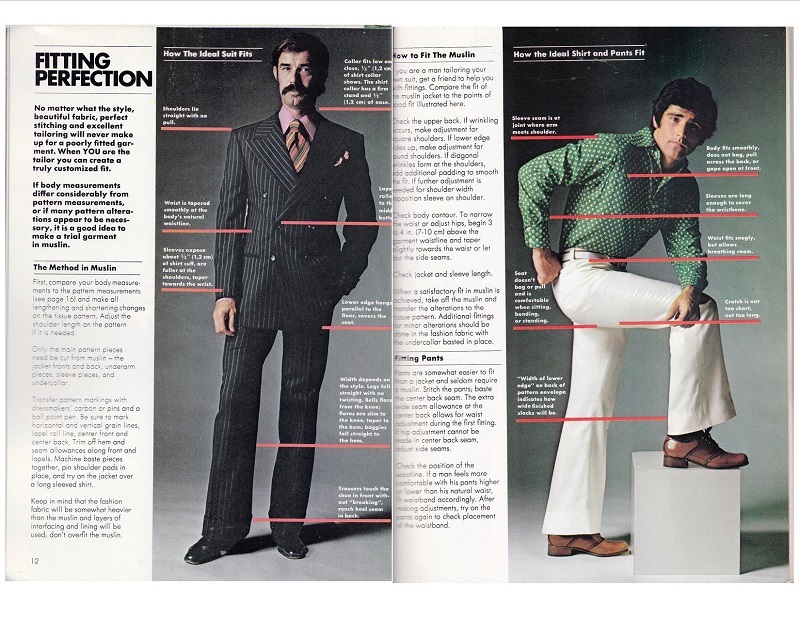 I don’t know, I feel like the 70s were an attempt to let men’s clothing be as interesting as women’s clothing. Men can wear patterns and show skin! Then everybody freaked out and we all went back to boring. Nice that Saddam Hussein was a model. Why am I suddenly thinking of Sly and the Family Stone music? Or Will Farrell and the Anchorman movies?